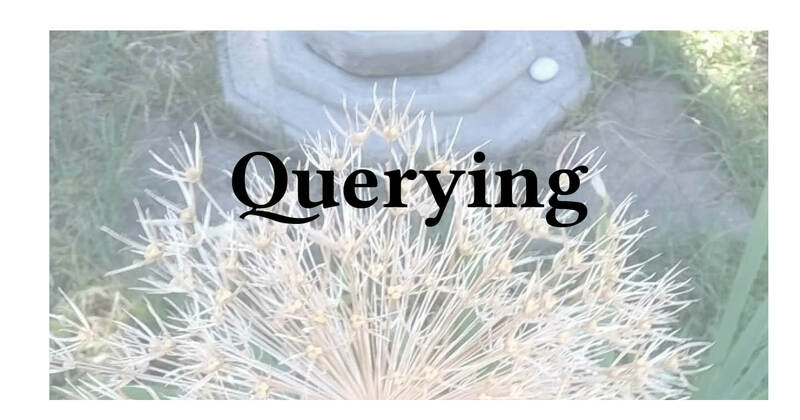 There's an art to writing a query letter. 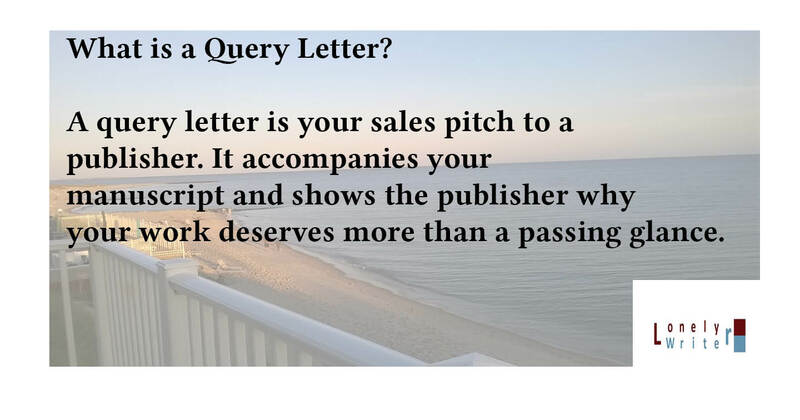 Now that you want to get your work published, it’s time to write a query letter! It’s understandable to be a bit anxious about this. Practice will help a lot, not just with writing better queries, but also with your nervousness. Understand that many famous authors were rejected several times before they were published. So keep on plugging and try not to get discouraged. First things first: always do what the publisher says you should do. Seriously. Queries are cover letters accompanying your submissions to a publisher or agent. They can vary in length, but Job One is always to do what the recipient wants. That is, if the recipient wants it as an attachment, send an attachment. If they want it in the body of the email or sent via snail mail or faxed, then do that. Double-spaced? Do it. Times New Roman font? Why, that’s suddenly your favorite font, too! The last thing you want to do is annoy the recipient of your query letter, so follow directions to the letter. Unsure of an instruction? How about asking on Twitter? Do not let your manuscript get a rejection under a technicality. Rather than giving you an example, it’s probably best to link to a successful modern query letter. Now imagine your work, with a showcase like that. Change the genre if necessary, the character names, etc., and you’ve got the bare bones of a query letter. Suggestion: check several successful query letters, particularly those which are fairly recent and are in your genre. If they are the queries which your actual target admires, then so much the better. Keep plugging. Queries are a rite of passage for every author. They will get easier as you keep on doing them.